With a wide range of products and nutritional benefits, there are endless reasons to pack the pantry, freezer or lunchbox with soyfoods. According to Linda Funk, executive director of The Soyfoods Council based in Ankeny, getting the recommended one to two daily servings of soy is easy thanks to the market growing considerably in the last decade. "Soyfoods are much more available now. 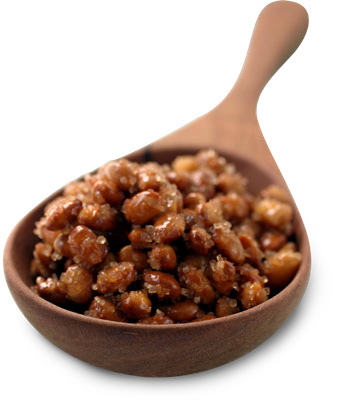 From soynuts to edamame, canned soybeans to miso, there is truly something for everyone,” says Funk. "Soy protein can easily be part of a healthy diet." Edamame: Soybeans available shelled or in the pod, fresh or frozen. Soynuts: Whole soybeans that are soaked, then roasted. 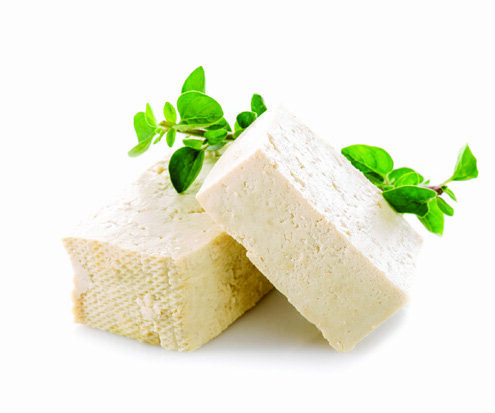 Soy alternatives: Soy-based alternatives to everyday food products, such as tofu, protein powder or soymilk. Soybean oil: Multipurpose cooking oil with a neutral flavor and a high smoke point. 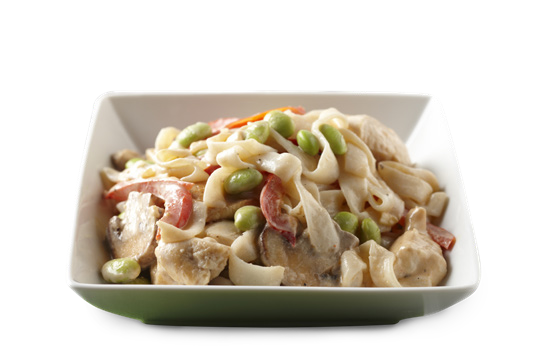 • High fiber and protein content helps satisfy hunger and control appetites. • Healthy polyunsaturated fat lowers blood cholesterol levels and may reduce the risk of developing diabetes. • Amino acids, vitamins and minerals, including omega-3 fatty acids, calcium, iron, zinc and B vitamins, especially thiamin, folate and B-6. • Phytonutrients, which are nutrients found in plants and have been scientifically proven to help prevent disease. 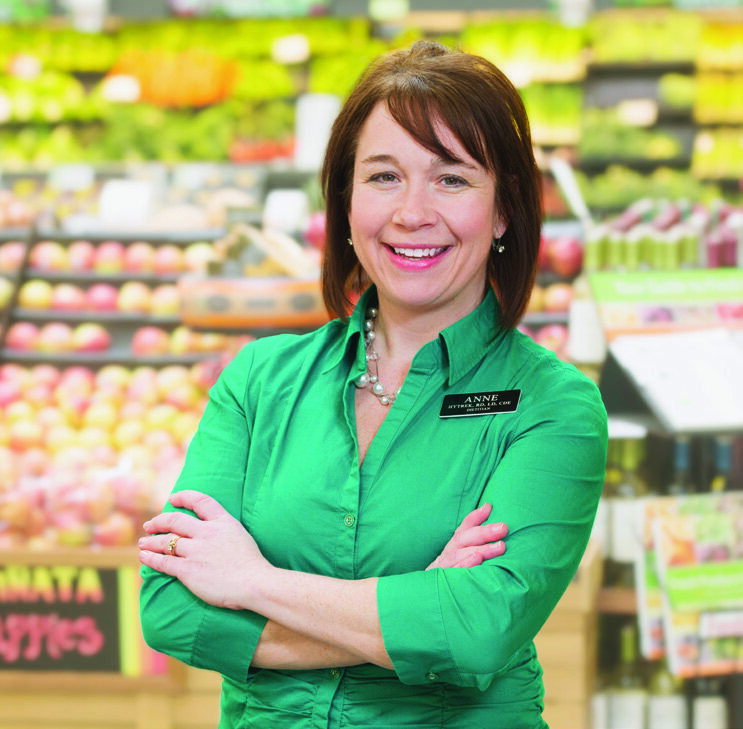 Anne Hytrek, MSEd, RD, LD, CDE and a registered dietitian with Hy-Vee at Ankeny Prairie Trail gives the scoop on incorporating superstar soyfoods into a well-balanced diet. Why should people consult a professional before making changes to their diet? Everyone’s bodies are different, so there isn’t oneblanket recommendation to make when it comesto diets. A dietitian can be a helpful guide. Besides working with a dietitian, it is importantthat people consult their doctor and pharmacist.A doctor can give recommendations on whetherto eat specific foods as it pertains to the patient’shealth. A pharmacist can tell a patient if eatingcertain foods will interact with any medicationsthey are taking. Do people have health concerns about consuming soy? One of the biggest myths about soy is that itcauses cancer — specifically, breast cancer. A lot ofmisconceptions and fears have been perpetuatedby social media and bloggers. Dietitians and otherhealth professionals are very in-tune to the latestpeer-reviewed research and make science-baseddecisions and recommendations. How can dietitians help people add more soy to their diets? Whether in a full meal or an afternoon snack,protein should come from a variety of foods. Oneof the first things I tell people asking about soyis that soyfoods are rich in protein and fiber andthere are a variety of products on the market. People are often looking for quick, healthymeal ideas or snacks to take on the go. As adietitian, I consider their health history and foodpreferences. Then I can show them around thestore and help them pick out the soy productsthat fit their lifestyle. 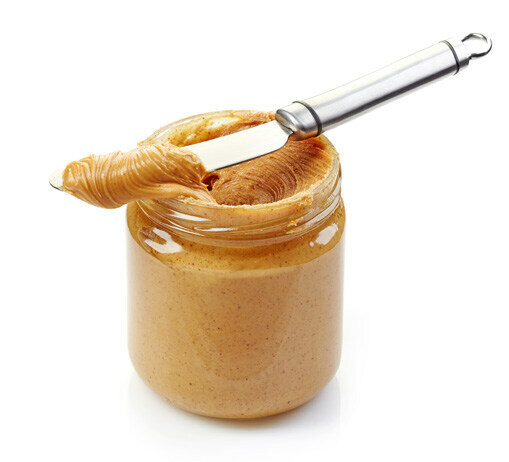 After school: For a snack kids will love, mix soynut butter with cinnamon applesauce and serve as fruit dip. 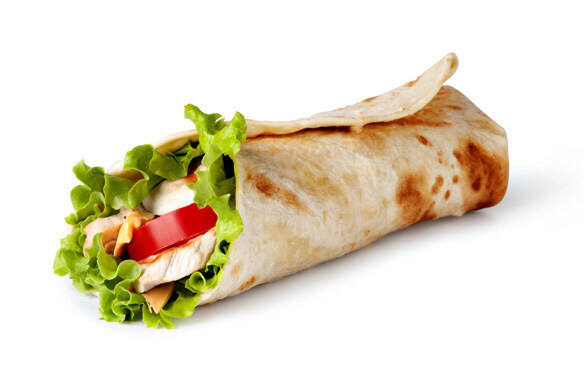 At work: For professionals looking for an easy, on-the-go lunch, enjoy a low-carb wrap with a soy flour tortilla. At home: For families wanting to include soy on the dinner table, roasted edamame is great as a side dish or incorporated into a salad, pasta, quinoa or rice. 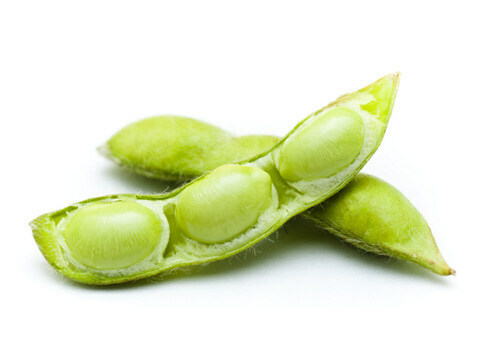 Toss edamame in its pod in soybean oil, garlic, onion powder and salt and pepper to taste. Roast at 400 degrees F for 15 minutes. 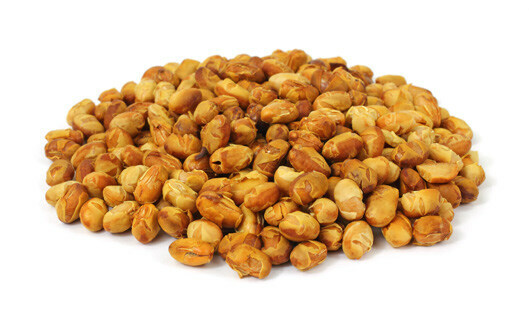 Active lifestyles: For those with an active lifestyle looking for packable protein, roasted soynuts make a great snack alone or as an add-in to trail mix. The U.S. is one of the world’s top soybean producers. And Iowa farmers are among the nation’s best at growing soybeans, producing around 14.5 percent of the country’s total. Most of the soybeans grown in Iowa are different than the soyfoods at the grocery store. The bulk of soybeans grown in Iowa are crushed and separated into meal and oil. The meal becomes feed for livestock like pigs, poultry, cows and even fish. The oil from these feed-grade soybeans is used in many different products, from biodiesel and vegetable oil to tires and mayonnaise. The meal can also be used in products like protein bars and soy flour. Iowa farmers produce 14.5% of the country's soybeans. A small percentage of Iowa’s soybeans are foodgrade. But the state’s soybean-growing neighbors to the north — Minnesota and North Dakota — are two of the top U.S. food-grade soybean producers. Those beans are destined to become soyfoods such as soynuts, soymilk, tofu, tempeh or miso. Both feed- and food-grade soybeans are left to dry in the fields before harvesting, creating the richly colored, golden-brown fields covering the state’s countryside during the fall. Food-grade beans, which are higher in protein content, are meticulously managed and inspected throughout the growing season. Edamame is a specific variety of food-grade soybeans that produces larger seeds, sweeter flavor and creamier texture. Unlike other varieties of soybeans, this bean is harvested when it is still green and tender. Edamame is extremely versatile and can be found fresh or frozen in the grocery store. Most of the U.S.-grown edamame Americans eat is produced in Minnesota or Arkansas, though some is grown in Iowa. 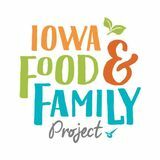 With demand for soyfoods and locally sourced ingredients on the rise, Linda Funk, executive director of The Soyfoods Council, says edamame production could begin increasing in Iowa. However, there are a few challenges farmers and the industry would need to address. To view the full spread, view this magazine in your internet browser on your phone, tablet or desktop.